Drinking by itself is already a lot of fun, but when you have a well-designed glass to drink your favorite beverage from, the experience is much better. 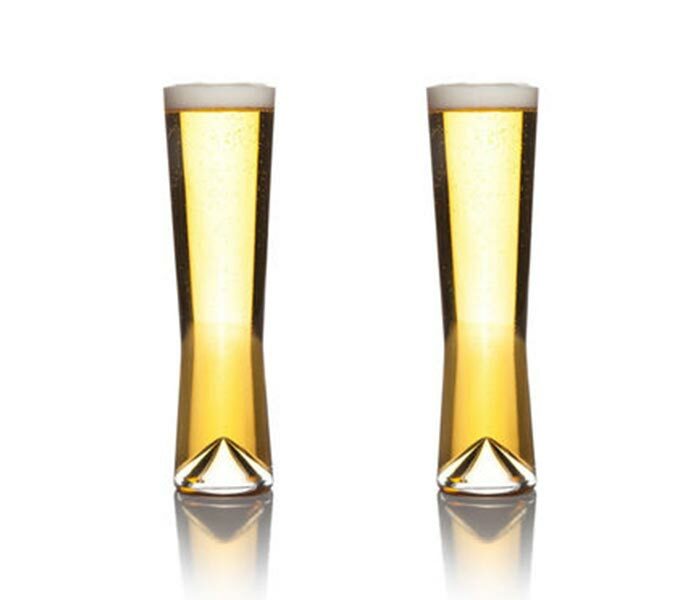 These crystal glasses by Sempli will provide you with style and elegance while enjoying a beer or whiskey. “One size fits all” is not always a good or most fun option, so the people from Sempli Glasses created a collection of glasses that will highlight the best features of your favorite drink. Sempli offers a wide collection of different beer glasses and some pretty cool glasses for whiskey lovers. Sempli glassware is completely made of crystal. You may think that there’s not much difference between regular glasses and these Sempli ones, but that’s where you’re wrong. Of course, if you’re just looking for something to satisfy your thirst, you’re not going to think that much about the glass, but if you’re someone who really knows how to enjoy a well-aged whiskey or a good beer, you’ll love these Sempli glasses. They’re designed in a way to be very comfortable while drinking, but they’re not bulky at all, so they fit perfectly in your hand. 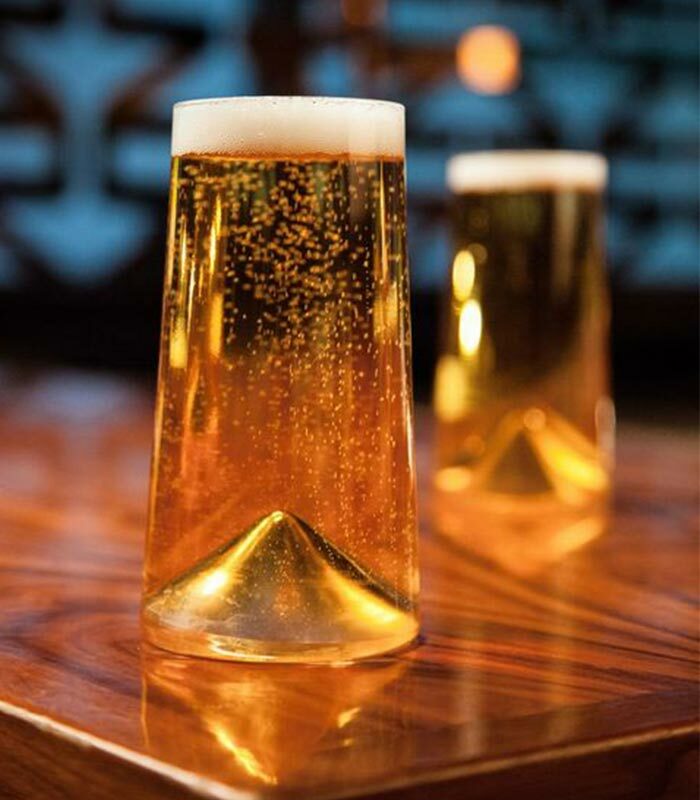 The Sempli beer glasses are designed with angular sides, providing you with the perfect pour. 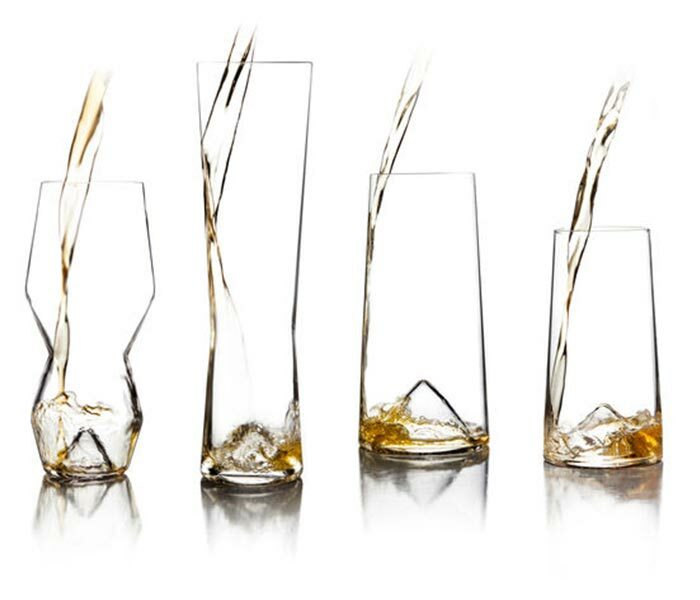 Glasses designed for whiskey are called The Cupa Rocks and they’re cleverly designed with a specific conical base, so you can easily rotate your glass to get the best aroma and taste out of your aged whiskey. Every whiskey lover knows how important that is. When it comes to beer glasses, they’re created with angular sides, providing you with the perfect pour every time. You won’t have to worry about having too much foam ever again. 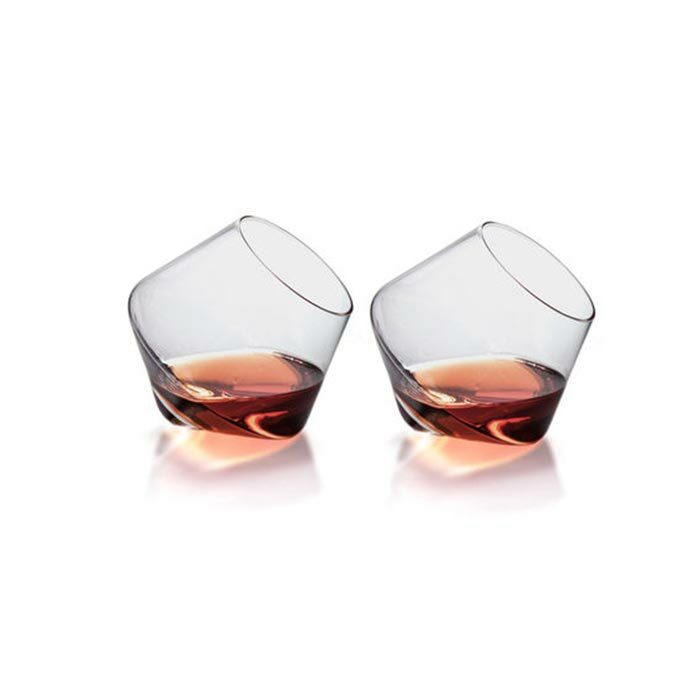 Whisky glasses are created with a special conical base for easy rotation in your hand. All glasses are coming in pairs. Both beer and whiskey glasses are coming in pairs, so whichever you order you’re going to get two of those. Besides these cool features that we talked about, these Sempli glasses are going to be a big hit at your parties simply because of its unique and clean design. Cheers. Sempli glasses are created in a way to highlight the best features of your favorite drink.